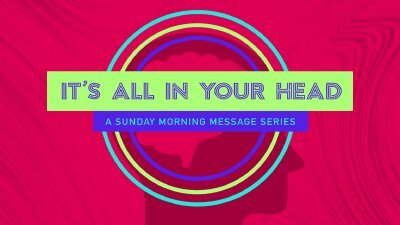 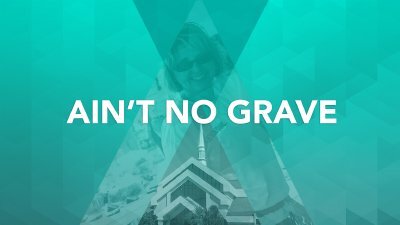 Pastor Jeff shares a special Easter message entitled, "Ain't No Grave." 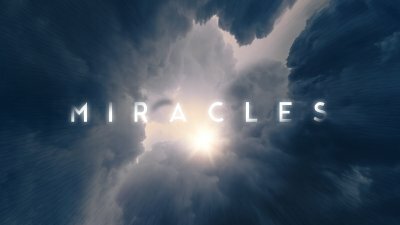  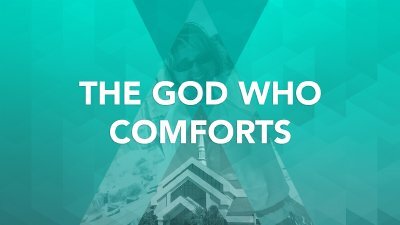 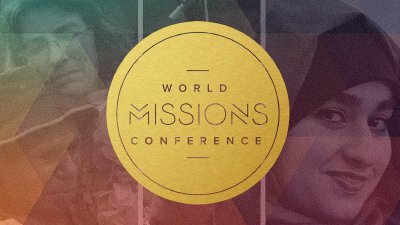 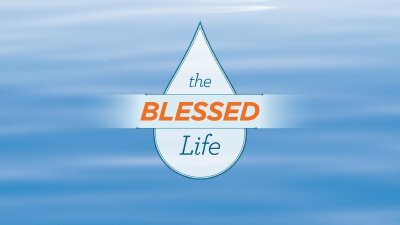 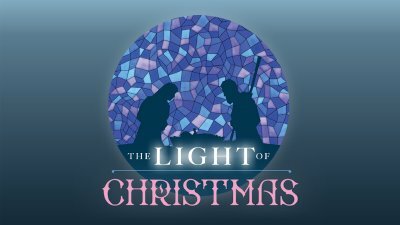 Pastor Jeff shares a message entitled, "The God Who Comforts." 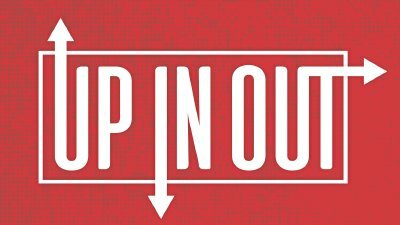 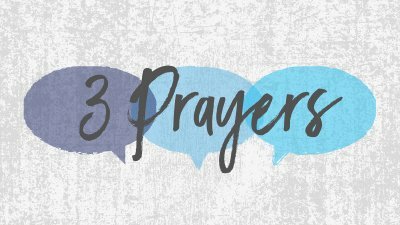 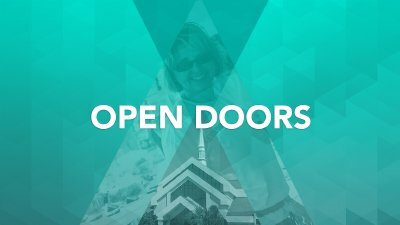 Pastor Jeff shares a message entitled, "Open Doors." 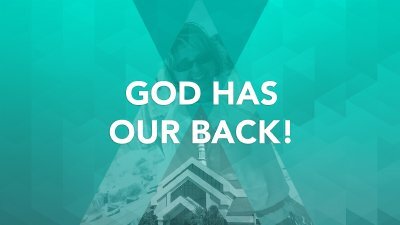 Guest Speaker Dr. Bill Hackett shares a message entitled, "God Has Our Back!" 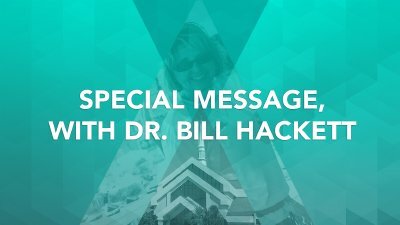 Guest Speaker Dr. Bill Hackett shares a special message. 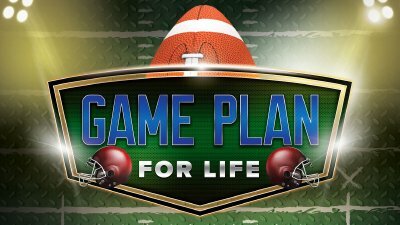 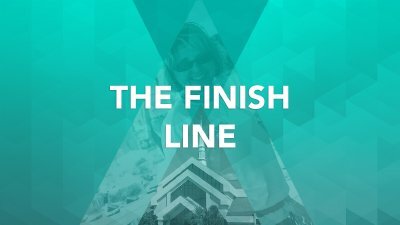 Pastor Jeff shares a message entitled, "The Finish Line." 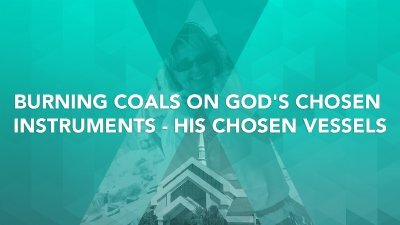 Guest Speaker Dr. Bill Hackett shares a message entitled, "Burning Coals on God's Chosen Instruments - His Chosen Vessels."